Sometimes it can be hard to get your children out the door and into the sunshine, but it’s really just a matter of picking the right activities. When you are trying to choose, do make sure you consider your child’s interests, as well as any costs that may be incurred. 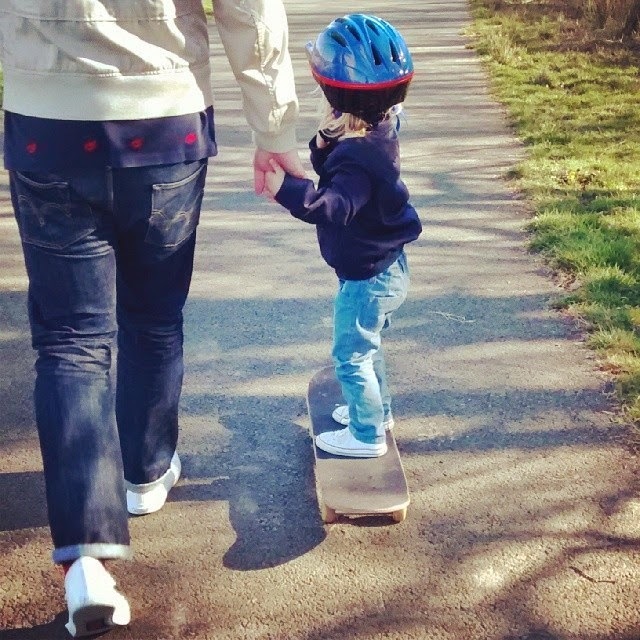 If you decide on something a little more involved, you might need some equipment to help you get started, and for activities like skateboarding or blading, specialists like Penny Skateboards UK can help you find the right things for your child. For those of you who may be a little more undecided, here are five activities your child will adore. Every child loves playing around in water, and swimming in a pool is good exercise, as well as getting the children out of the house and into the pool. For a special treat, plan a trip to the beach or pool parties with friends, and make it into a fun and social event. 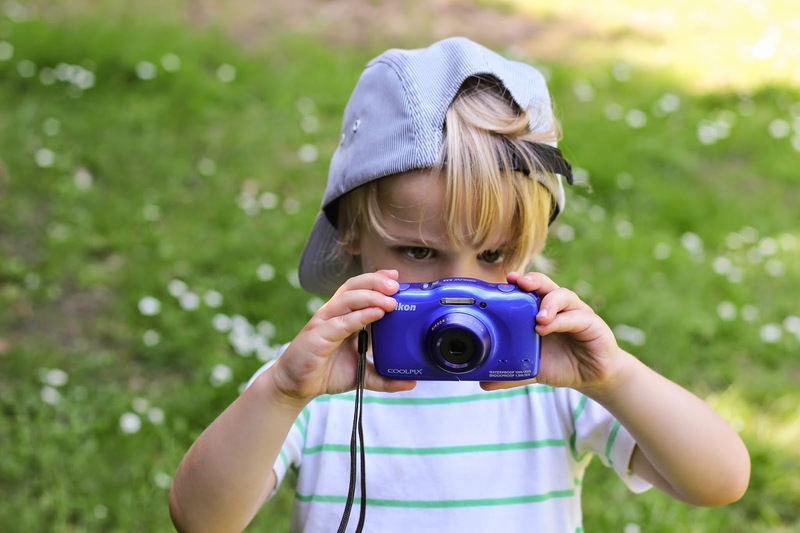 Photography is a great way to get children outside. Their natural inquisitiveness will be multiplied many times over through the lens of a camera. You won’t even need to buy an expensive camera – in fact, disposable cameras are probably the best as they can survive being dropped and knocked about by children. Take them to a different place each week and let them explore and take photos of the things they like or are interested in, and then pop them into an album once they are developed as a collection. Making some wild art will not only get the kids outside, it will also teach them how to follow basic instructions while being creative . This project can be as big or as small as a simple as you want. 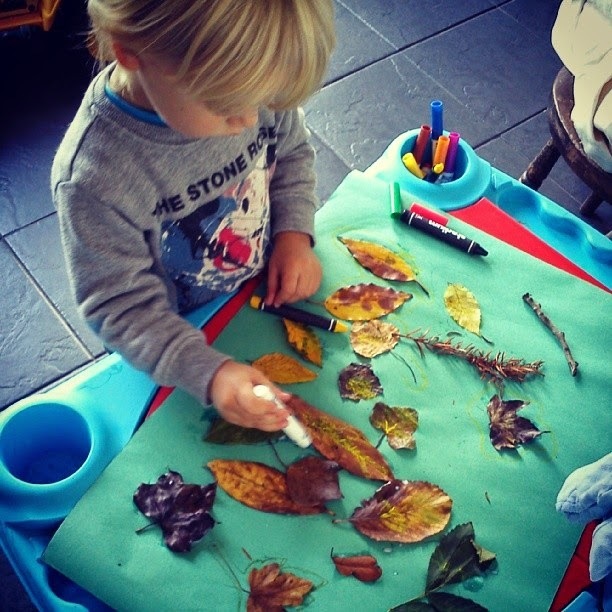 Your children will love being able to gather sticks, leaves and bits and bobs from nature and put it together in a lovely piece of artworks, and it also allows for you to join in and spend some quality family time together. Hide and seek seems like a game that is too childish for some, but every person has a soft spot for this game. 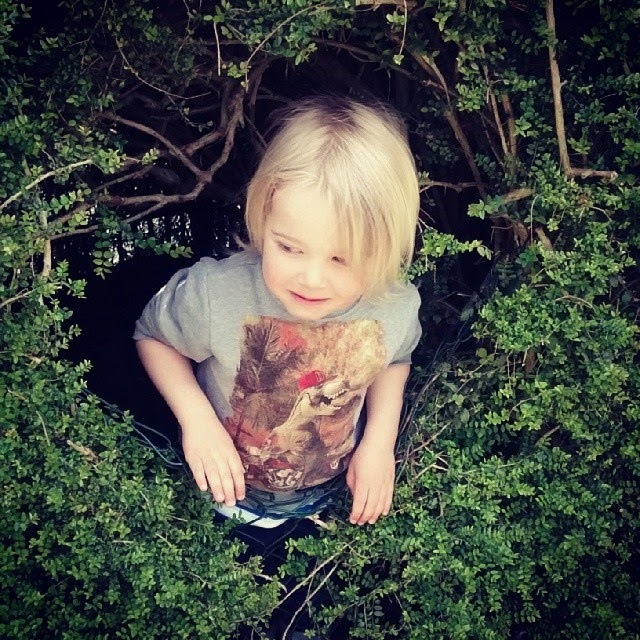 By moving it outside – with boundaries, of course – you will get your child out the door and moving around, whether it be while they are trying to find somewhere to hide or as the seeker. Like hide and seek, this sounds too simple, but kids will be guaranteed to love it. All you really need is a couple of paintbrushes and a bucket of water. The water acts as the paint on the pavement or the driveway, and you can spend hours with them creating their masterpieces. Best of all, unlike real paint, there is hardly any mess at all! So there you have it – five fun outdoor activities you can try with your children. If you are still stumped for ideas, try asking your children as well. You never know – they might have brilliant ideas of their own that they want to try out. For those of you who have or have had children, what outdoor activities did you encourage your children to participate in? Do you have any suggestions for specific age groups – for example, toddlers, primary school aged children and teenagers? To contribute, leave a comment or a thought down below.